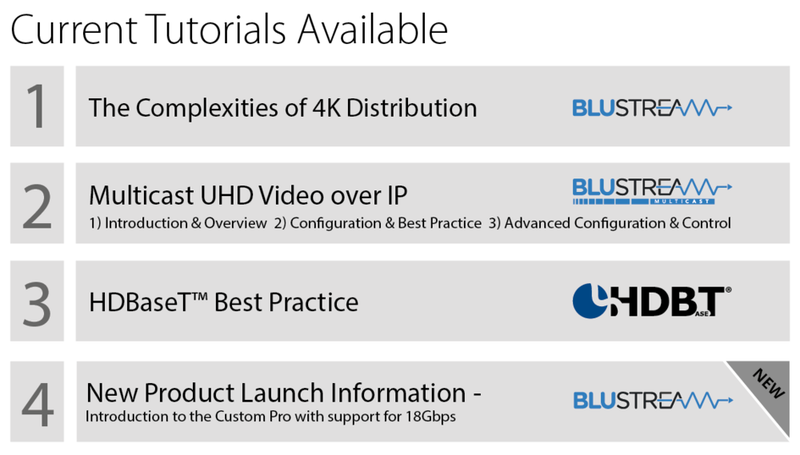 Our regular interactive online tutorials focus on providing convenient, bite sized insights into the latest Blustream solutions, new technologies, and day to day challenges we all currently face in our rapidly evolving market. 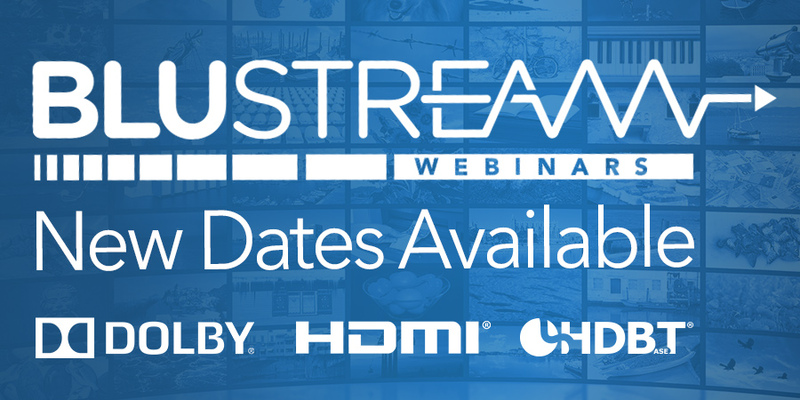 Each of our webinars will last up to 30 minutes and are scheduled twice on the selected date to suit working hours and availability of our partners across different parts of the world. All of our courses will feature an interactive forum to ask questions about the products, technologies, or content within the webinar presentation. To register, simply click the book now button and provide some basic details. You will then be sent a confirmation email with joining instructions within 24 hours of the event. As chief geek of our European office, Chris brings a huge amount of passion and enthusiasm for all things AV. With a keen interest in smart home integration, software programming and gaming, their isn’t a AV challenge Chris will shy away from. His extensive knowledge of our products and the rapidly evolving technology make him a great resource for our partners to learn form. As Technical Director of Blustream Europe, Aiden brings a wealth of industry knowledge and experience to the Blustream proposition. 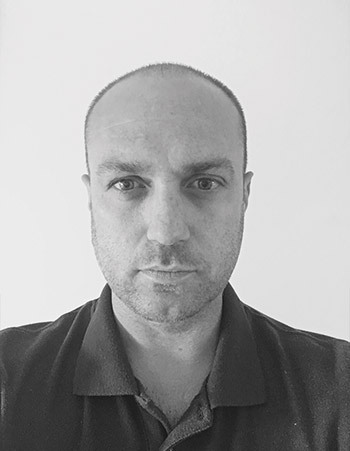 During the past 8 years Aiden has worked for 4 leading AV distribution brands, heading up technical support and product development. These roles have helped put his knowledge at the forefront of our industry and make him a great resource for installers to utilise.